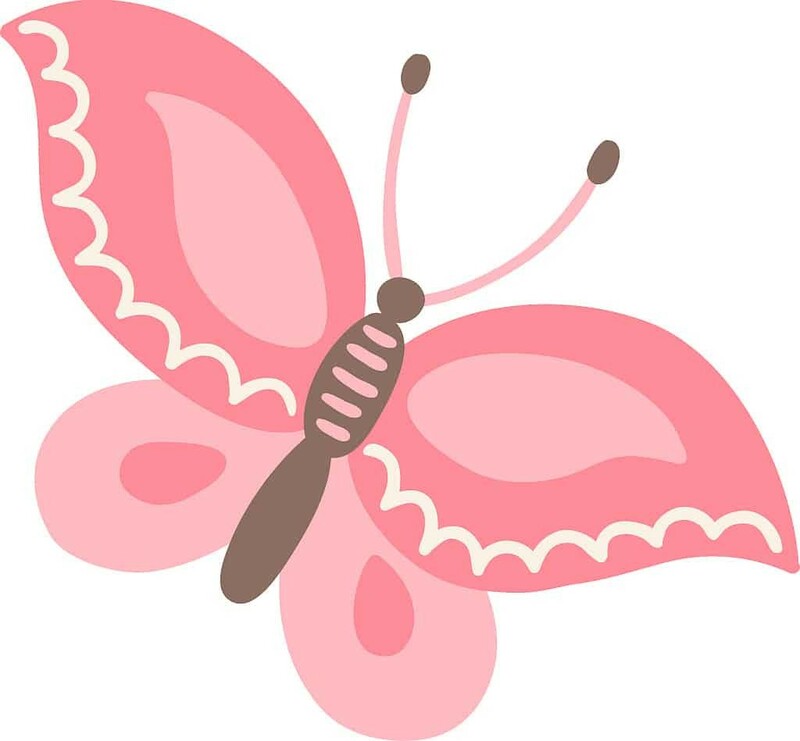 Butterfly Ideas For Preschoolers to use in class or at home. Read the story “A Very Hungry Caterpillar” to the children. Hold up a caterpillar puppet while reading the story to the children. Cut out of construction paper all the food the caterpillar ate in the story. Make a hole in these cutouts big enough to go around your wrist. As you read have the students bring up the food pieces and feed them to the caterpillar by putting them around your wrist. Sandwich Bag Butterflies: Fill a sandwich bag with precut small squares of colorful tissue paper then use a chenille stem to make the butterfly antenna. It fun and simple!! We did a week on caterpillars and butterflies. we did it in 5 steps. 1. we had the children put a seed (brown paper cutout) on a leaf (green paper cut out). 2. Then we had the children color clothespins (without the spring) with markers. These are the caterpillars. 3. next we had then decorate a TP roll for a cocoon and had the kids put the caterpillars in them and taped up both ends (it is easier in you tape one end first). 4. Then they decorated coffee filter with markers and glitter, these are the butterfly wings. 5. The teacher must do the next part, we took the caterpillars out and added the wings and tied a string around them so they can fly. On that Friday we had all the children open their cocoons to see if their caterpillar turned into a butterfly! All the kids were amazed!!!! They loved it!! During each day we explained what was what the seed turns into a caterpillar and then goes into a cocoon to turn into a beautiful butterfly. It worked out great!! We also read “The Hungry Caterpillar” by Eric Carle. First, take a toilet paper roll and have children paint either green or brown. This is the butterflies cocoon. Then cut out butterflies that are small enough to fit inside the cocoon. and have the children decorate their butterflies any way they want. Then attach a Popsicle stick unto the butterfly. This allows the child to pull the butterfly in and out of its cocoon. The children love this activity. I myself did this with a group of 4 and 5-year-olds. To make butterflies I used snack size baggies. We filled the baggies with torn pieces of tissue paper in assorted colors. We then closed the baggies and wrapped a pipe cleaner in the middle and twisted them into antennae.